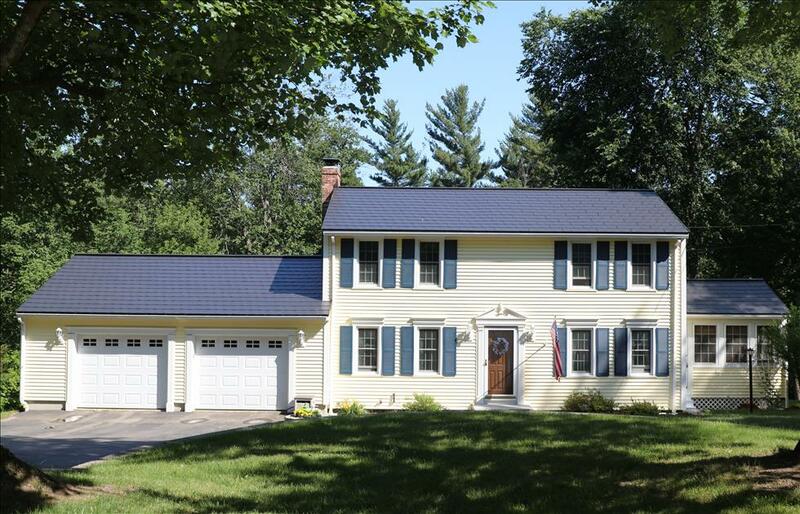 Wakefield Bridge steel shingles are designed as an alternative to common asphalt shingles. The steel shingles are tougher and longer lasting because they are composed of high-strength steel roofing panels. They also come with a limited 50-year Warranty and will most likely be the last roof you install for as long as you live. 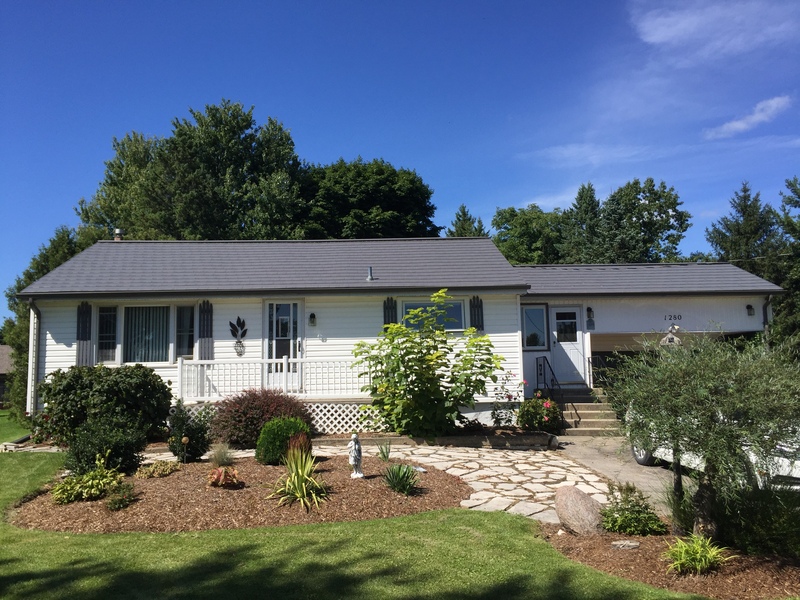 Wakefield Bridge steel shingles last longer than any other roofing materials. Wakefield bridge steel shingles will resist all weather conditions and any burning embers from nearby fires. They will resist heavy snow, ice, hail storms, acid rain and more. Wakefield Bridge steel shingles are 60% lighter and more resistant than any other roofing materials. Wakefield Bridge steel shinglesare made with recycled steel therefore not associated with the fluctuating costs of world market oil and fossil fuel prices. 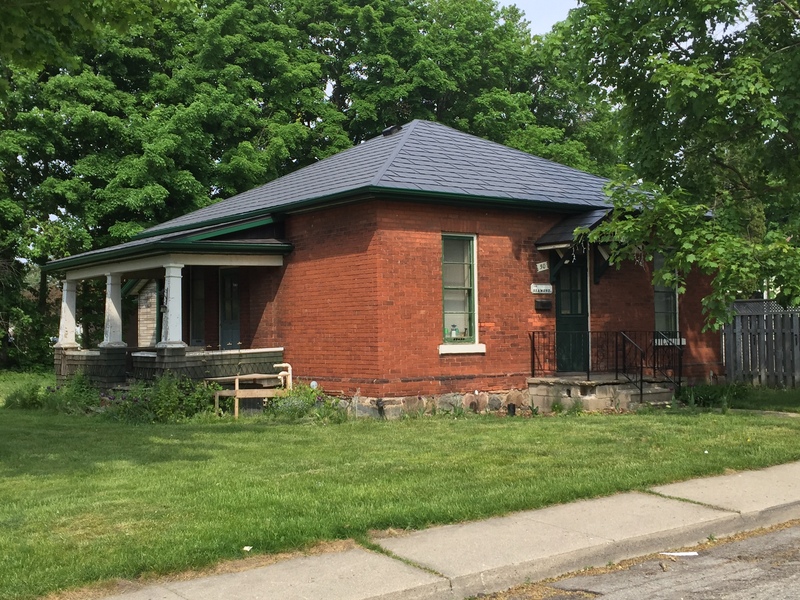 Wakefield Bridge steel shingles will not deteriorate because of the oxidation effect. 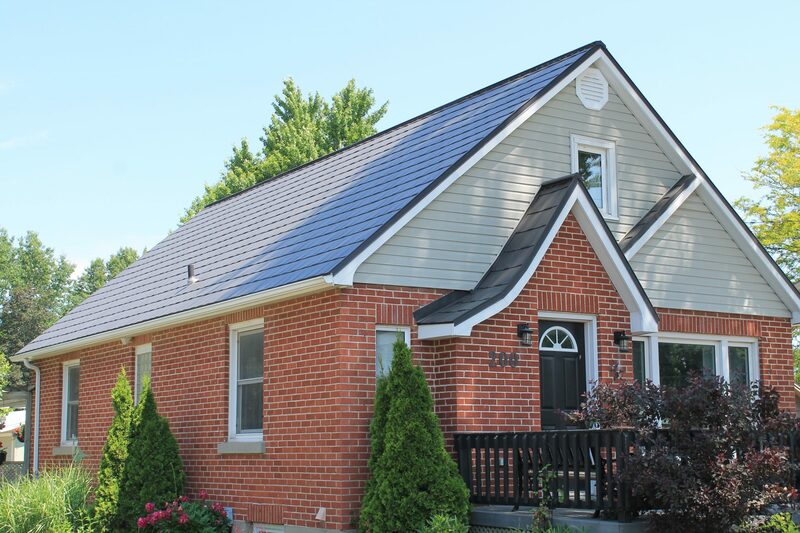 Wakefield Bridge steel shingles come with Cool Roof solar reflection which is the most advanced technology. 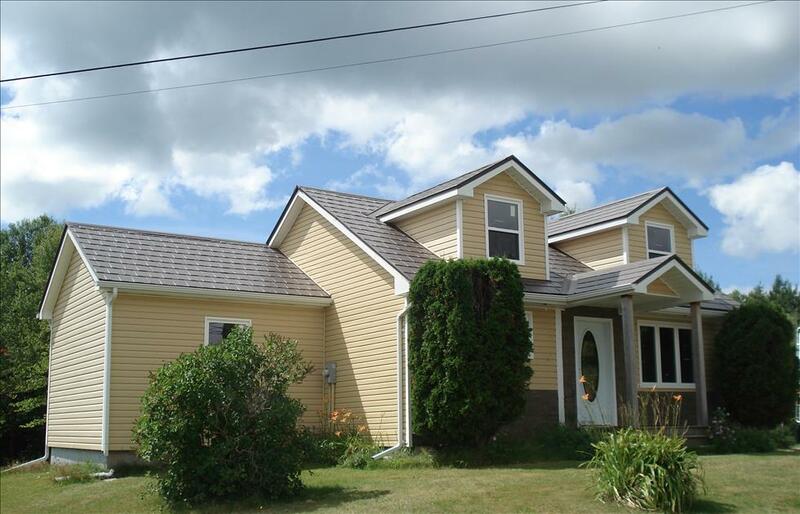 The steel shingles will reduce the cost of AC and reflect the hot sun rays. Wakefield Bridge steel shingles are not going to leave any unpleasant streaks, cracks, chips or peals. They will not perforate under normal use and will not break or rot. Wakefield Bridge steel shingles are 100% recyclable. 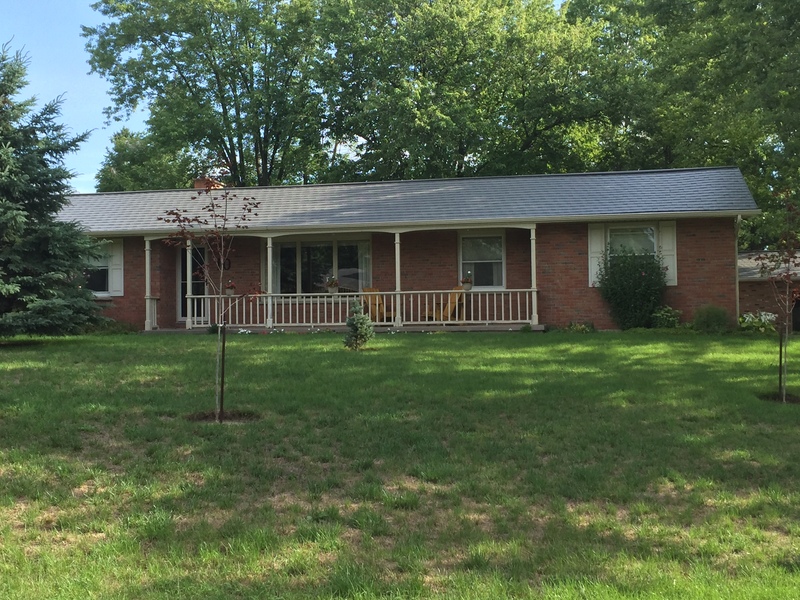 Wakefield Bridge steel shingles come with a special coating that will protract it from corrosion called "Galvalume". It also has a second coating of protection that is oven-baked on with Kynar 500 resin. The paint that is baked on is called PVDF paint and is considered a primer paint. 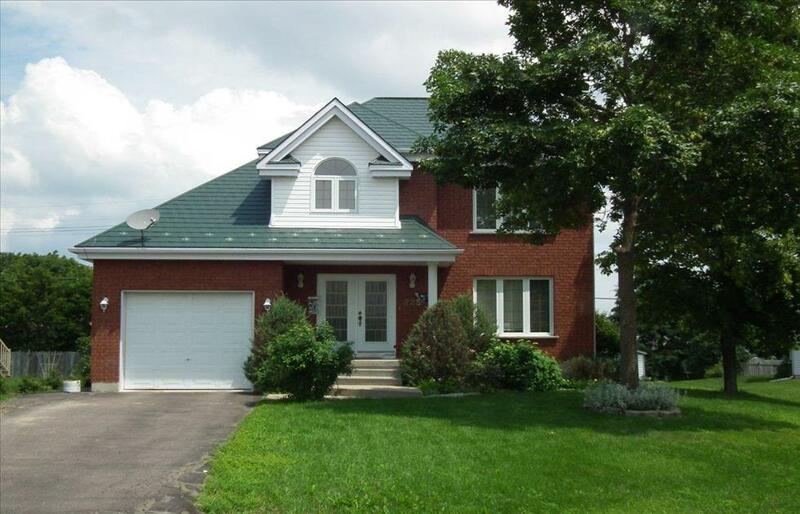 Wakefield Bridge steel shingles will add value to your home when you are ready to move on. If you're looking for a Lightweight, Recyclable and Reflective Steel Shingle, Wakefield Bridge is the best choice for you. If you would like economically style try the Heritage Series or the Junior Series, or if you would like your home to be a Mediterranean Villa check out the Monteciano Series. If you are looking for a Tuff-Rib and Diamond Design make sure to see Wiseline.